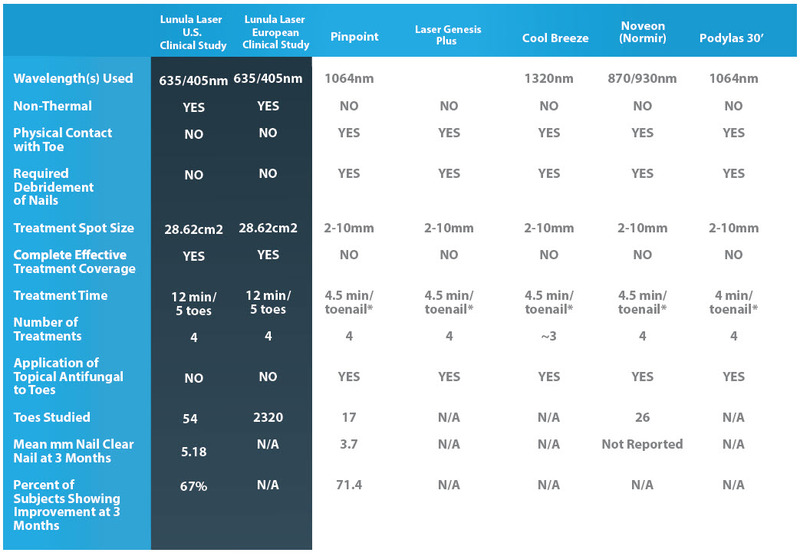 Since 1996, Erchonia, the manufacturer of Lunula, has been committed to fully elucidating the medical utility of low level laser therapy through rigorous clinical studies. For almost 2 decades, Erchonia has studied the clinical utility of low level laser devices for the treatment of numerous medical ailments. 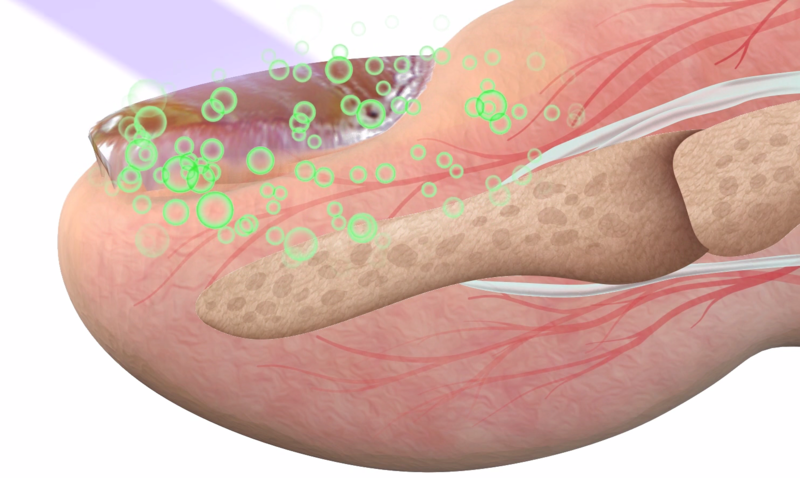 Their recent device, Lunula, looks to revolutionize the way the medical community treats onychomycosis. The limitations and risks of oral anti-fungal medications have been well documented. First, treatment of the body’s most distal region – the toes – with an oral anti-fungal medication is often greeted with non-response or high rate of recurrence due to limited drug bioavailability routinely caused by insufficient blood flow. Next, the infectious agent is a eukaryote, and therefore, shares structural and biochemical similarities with our body’s eukaryotic cell. As a result, our own important biochemical pathways can be negatively affected by oral anti-fungals. 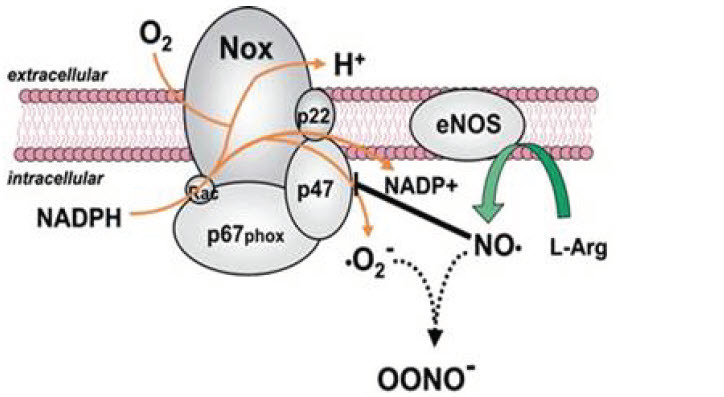 Although quite rare, hepatotoxicity has been reported in patients taking oral anti-fungal medication. To mitigate the risk of liver complications, patients with specific pre-existing medical conditions cannot be prescribed oral anti-fungal medications, but for those patients who are taking anti-fungals, they must undergo routine liver function tests throughout the treatment course. Non-response, high-rate of recurrence, limited to certain patients, and serious risk of adverse events – these represent the drawback of oral anti-fungal medications. DID YOU KNOW? The Lunula device requires very little set-up and no operator.